Cogent is one of the leading logistics providers of transportation management services in Singapore. From our humble beginnings operating a small fleet of trucks, we have since expanded our transport team tremendously to include over 100 prime movers and 400 trailers. Ship repairing and marine engineering, dry bulk carriers and property management have been our core businesses; however, after the takeover of Cogent Holdings Limited, and aquisition of 40% stake in PT. Ocean Global Shipping, our focus will expand to logistics services. Moving forward in 2018, COSCO will focus majorly on logistics services which include land transportation, warehousing, container depot, automotive logistics and project cargo. We will ensure that our customers receive the best integrated solutions in the market. Our expertise from the shipping industry and high customer after care support means that we can customise, localise or globalise our offerings to suit our customers’ needs regardless of the industry they are in. 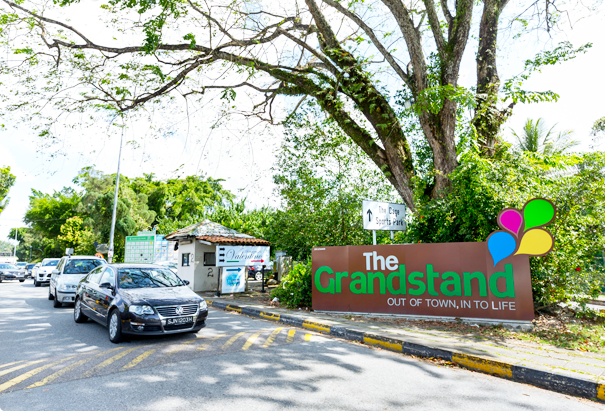 The Grandstand is the ideal lifestyle destination at the heart of Bukit Timah. 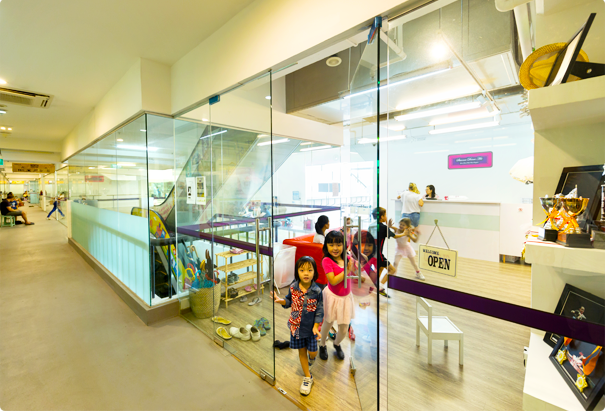 In 2012, Cogent successfully ventured into the property development and management business and became the master-tenant of the former Turf Club. 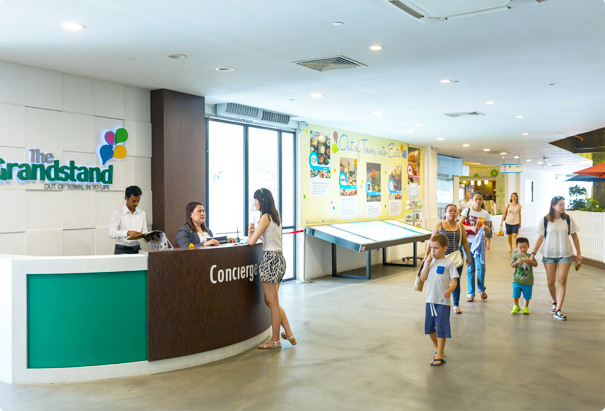 Since then, Cogent has redeveloped and transformed this 1 million square foot state-property into a vibrant lifestyle hub named The Grandstand. 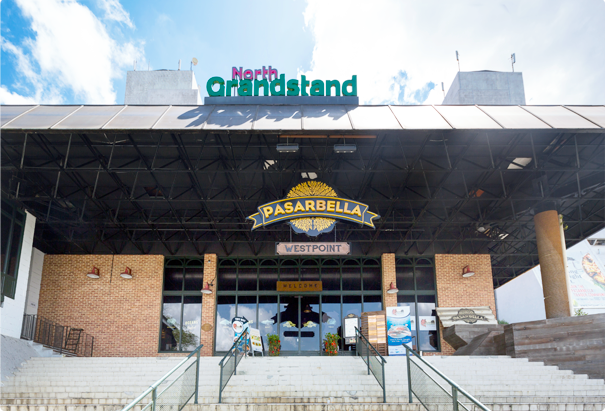 Strategically located in the heart of Bukit Timah, with close proximity to the PIE, Dunearn Road and the upcoming Sixth Avenue MRT station, The Grandstand is the largest shopping and lifestyle hub at the heart of this prime district. 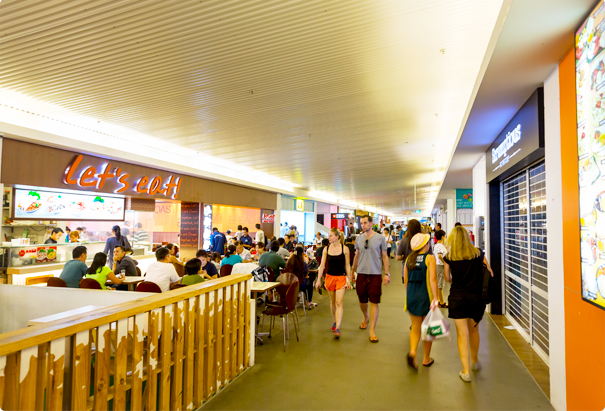 With over 3 million square feet of sporting facilities in and around its vicinity, The Grandstand (consisting 7-storey North Grandstand and 6-storey South Grandstand) offers an eclectic range of food and beverage concepts, a cluster of enrichment and activity centres for children, a host of retail outlets which includes a hypermarket, and Singapore’s first farmers’ market, comprising more than 35 independent gourmet grocers and specialty stores. Another notable highlight within the compound is The Grandstand Car Mall. 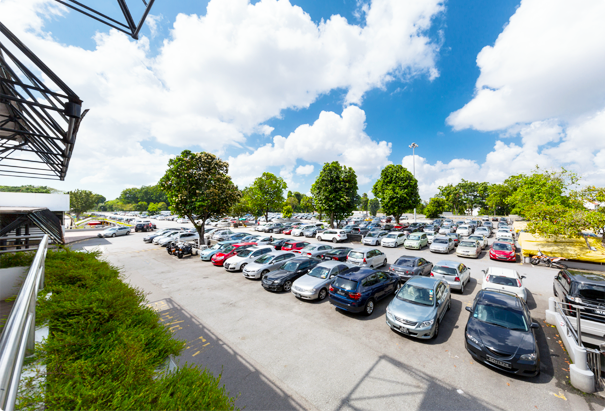 Covering a massive space of 450,000 square feet, it is one of the largest car marts in Singapore with over 150 car showrooms, 3,800 cars and 580 models! 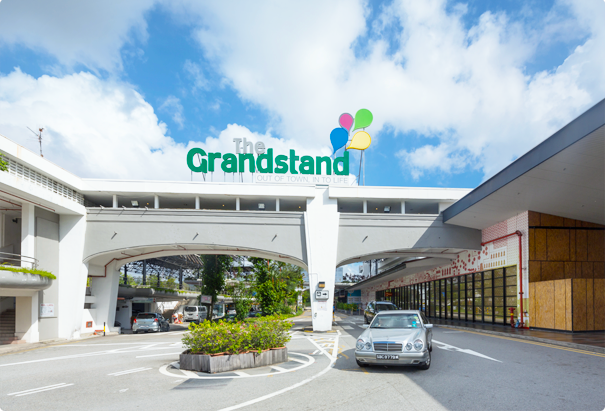 Nestled within lush natural surroundings, The Grandstand aims to re-invent Singapore’s shopping, dining and retail experience. 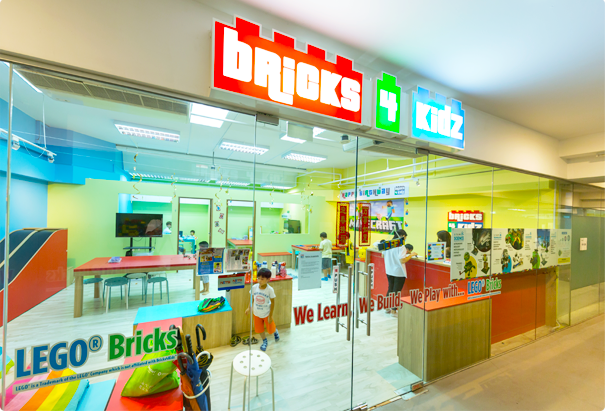 It currently boasts a strong customer base made up of families and sports enthusiasts. It also offers pioneering brands a unique opportunity: direct access to a diverse mix of affluent local and expatriate residents within the surrounding locality. It truly is the destination that’s Out of Town In to Life. 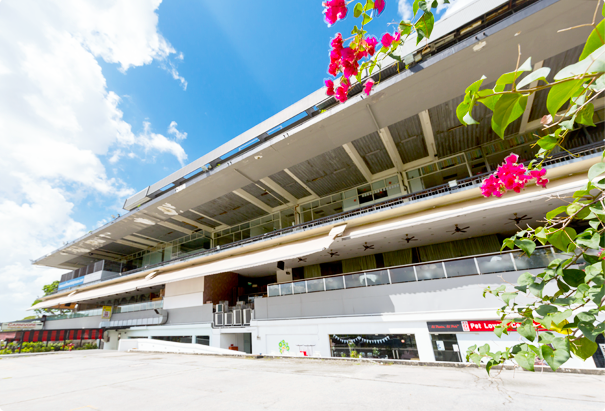 For more information, please visit The Grandstand’s website at www.thegrandstand.com.sg. By Car: From the Pan Island Expressway (PIE), take the Eng Neo Ave Exit (Exit 22). Turn right onto Vanda Link. 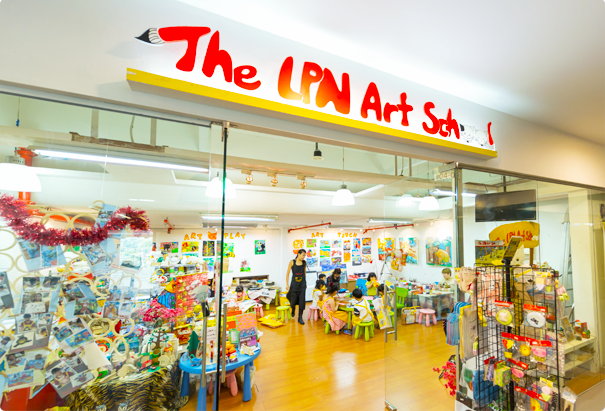 If coming by Bukit Timah Road, turn right onto Turf Club Road. If coming by Dunearn Road, turn left onto Turf Club Road. 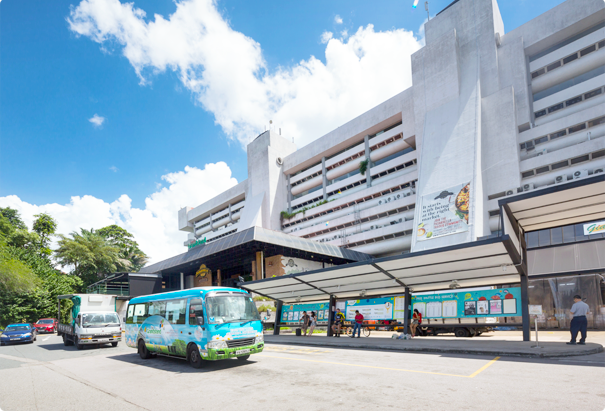 Free shuttle bus services available from Botanic Gardens, Opposite King Albert Park, Sixth Avenue MRT Station, UniSim and Ngee Ann Polytechnic. Copyright © COSCO SHIPPING International (Singapore) Co., Ltd . All Rights Reserved.